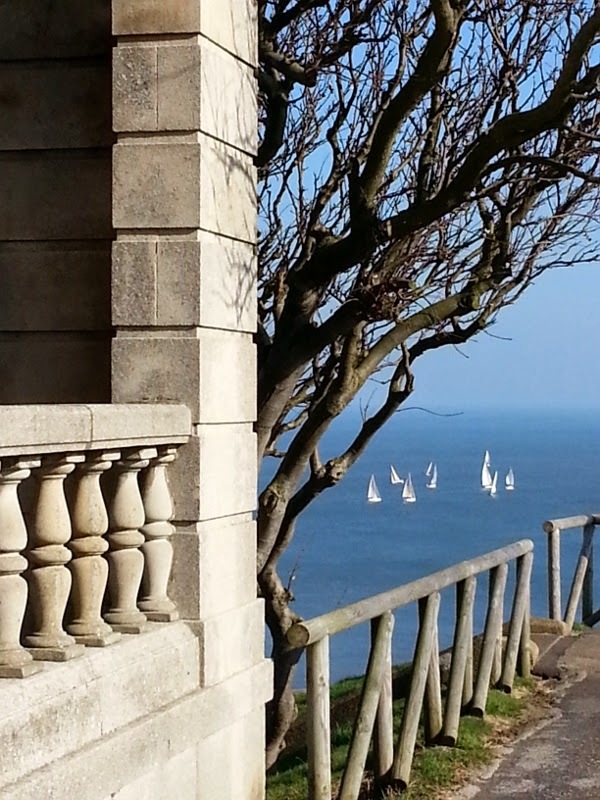 This could be view out to sea from a Mediterranean coastal town, however I have to confess it is the N Yorks seaside resort of Scarborough on a lovely spring morning. It is a gorgeous view. A marvelous view for sure! Could have fooled me.